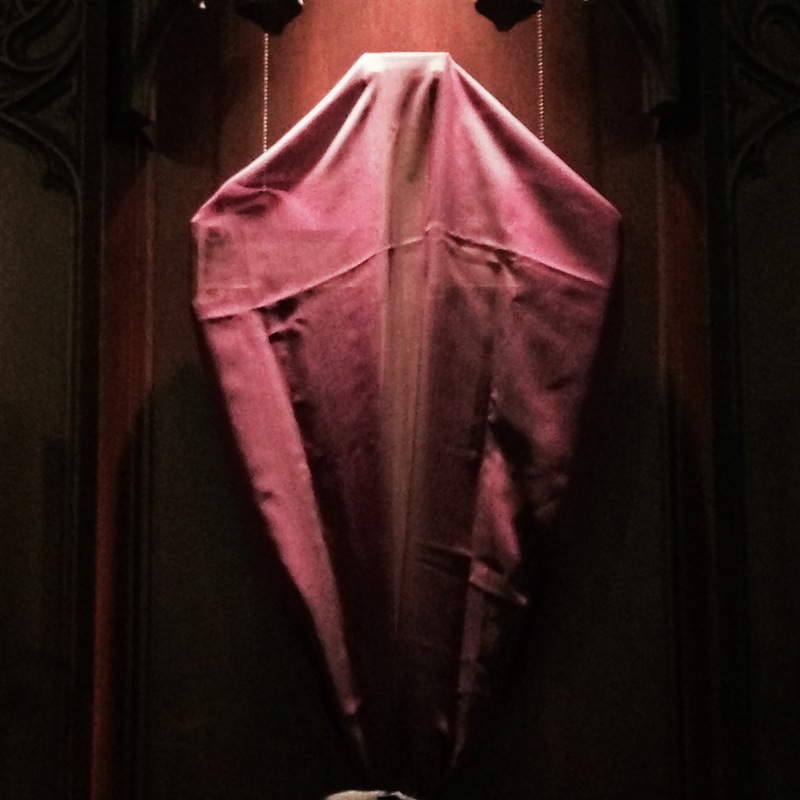 A sermon for Palm Sunday: The Sunday of the Passion, March 29, 2015. The lectionary readings are Isaiah 50:4-9a, Philippians 2:5-11 , Psalm 31:9-16, and Mark 14:1-15:47. After noise, there in the dark, there is only silence. The great preacher & commentator Fred Craddock points out that the verbs themselves show that all the action is “done to” Jesus. Jesus is betrayed and let down by his friends, the disciples. Jesus is arrested and taken away. His friends and disciples desert him. Jesus is taken to the high priest. He is interrogated, spit upon, and beaten. Jesus is bound and led away further. When Pilate tries to cut a deal with the religious leaders and release a prisoner, Jesus is passed over for Barabbas, the murderer. Jesus is handed over to others, and he is beaten again. He is made to carry his cross. He is brought to Golgotha. He is crucified. Darkness came over the whole land. Darkness seemed to overtake the whole world. There have been a lot of deaths in our extended church family over the past month. A dear friend and neighbor who was a young mother and wife. A dear husband and friend who had persevered through transplants and therapies. Another mother, wife, and friend. Church leaders. A brother…. We see death and tragedy in the news every day. And then there’s the unspeakable tragedy of the an airplane crashed seemingly because of one person’s despair and darkness. Darkness is real. The shadows touch our lives with sickness and disease, with addiction and mental illness. We like to think we have something to do with our own health, that we can stay in the light, we can move toward the light, if we try hard enough. Often, we can, for a while—but when someone young contracts a strange disease or a virulent form of cancer, suddenly the light goes out and we there is darkness, uninvited and unexplained. Where is God when we can’t see him or feel him or in any way apprehend him? The light shines in the darkness! It never went out. It just changed. It just seemed to go away. But here it is, faint but full; small but strong; vulnerable, yet eternal.